A spa offers a wonderful, luxurious way to relax and spend your downtime. But what are the benefits of having your own spa? And with many different spas available, which type is right for you? Here’s everything you need to know before installing your own spa. A spa is a small-sized pool that contains seating and water jets. It’s designed for hydrotherapy, which is a way of using water to ease pain, treat injuries, and promote relaxation. Spas offer an ideal way to enjoy the water in your own backyard, without the expense and upkeep of a full-sized swimming pool. They come in a variety of types, shapes, sizes and depths, making it easy to find the right solution for your needs. A spa is an investment that will last a long time and add value to your home. However, before you spend a large amount of money, it’s essential to make sure you’re choosing a spa that’s right for you. What is the main purpose of your spa? How much space is available in your backyard? These questions will give you a better indication of the kind of spa you should choose. So what types of spa are available, and what are the differences between them? These are the most common type of spas. Usually made of concrete, they are highly durable and will last for many years. An inground spa is completely unique to your property so it can be customised to suit your requirements, giving you a choice of style, size, colour and the features you want to be included. As inground spas are the highest quality spas available, they also tend to be the most expensive option. This is because they must be installed by a professional. The installation process is essentially the same as installing a full-sized swimming pool. Excavation work is required and the spa has to be constructed safely and securely. Thanks to the latest construction technology, it is now possible to have a spa installed partially above ground. This can be a great design feature and is also an ideal solution if your backyard slopes or is an awkward shape. Above ground spas tend to be off-the-shelf solutions. There are numerous shapes and sizes available but they can’t be customised to suit your individual needs. An above ground spa is easy to install and can be ready to use practically right away. It doesn’t require professional installation so these options are cheaper than inground concrete spas. Above ground spas also have the advantage that you can usually take them with you if you ever decide to move home. However, above ground spas tend not to be as durable or long-lasting as inground spas. They are also more difficult to incorporate into your backyard design as there is no option of sinking them into the ground. Swim spas (also called swimming spas) are slightly larger than regular spas. They have enough space for one person to swim in. But, they still contain all the hydrotherapy jets so you can benefit from the healing and calming effects of a spa. As swim spas are designed to be compact, they aren’t ideal for families. There is only enough room for one person to enjoy the swim spa at any time. However, for singles or couples, they can be a great cost-effective alternative to a full-sized swimming pool. This is an extremely popular option in Australia. A pool and spa combo is a traditional full-sized swimming pool with a spa section attached. The pool and spa are separate from each other so you can still relax and enjoy all the benefits of hydrotherapy treatments while the rest of your family or friends swim in the pool. As the pool and spa are designed to coordinate with each other, this creates a beautiful design feature in your backyard. A pool and spa combo is easy to customise to suit your needs and tastes – for example, you can have the spa at a different level to the pool to create interest in the design. It also makes a more practical choice for families as there’s more room for everyone to enjoy the water at the same time. Even if you already have a pool, it’s possible to have a coordinating spa built on, depending on the size and shape of your backyard. Having your own spa offers a great many important benefits for your lifestyle. For a start, it creates a beautiful water feature in your backyard and increases the value of your home. It will also bring you enjoyment for many years to come. It is particularly good for arthritis as it improves flexibility and helps to relieve the chronic pain associated with the condition. Spas are also thought to help with weight loss. They can even be helpful for keeping diabetes under control. In addition, spas are good for your skin as the heat from the water opens your pores, releasing toxins. This gives your skin a fresh, clean feeling and a glowing appearance. Owning a spa can also bring great social benefits as it’s something you can enjoy with family and friends. This has a positive impact on your overall wellbeing and quality of life. However, you don’t always have to enjoy it with others – having your own spa gives you the perfect reason to escape from the stresses of everyday life and have some much-needed “me time”! If you would like to know more about owning a spa and which type is right for you, please contact us. 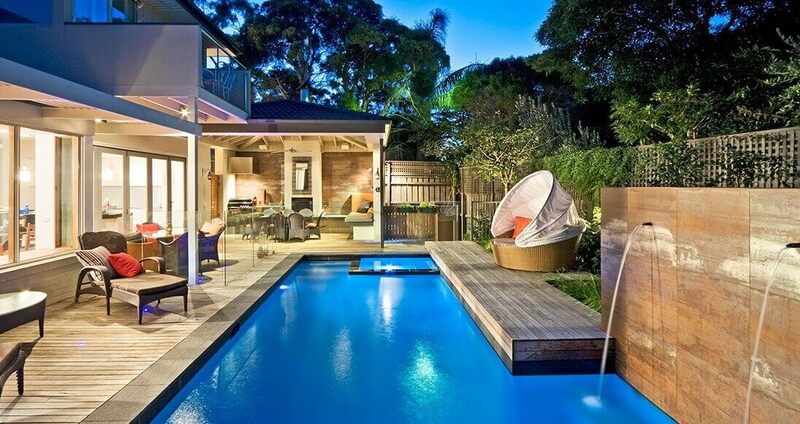 Our specialist pool builders will be able to offer you all the advice you need. PreviousPrevious post:Want to Build a Pool in Your Backyard? 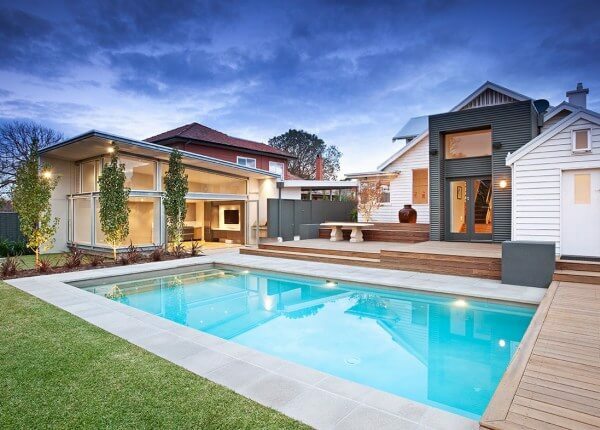 Here is How Long it Will TakeNextNext post:How Much Does It Cost to Build a Swimming Pool?